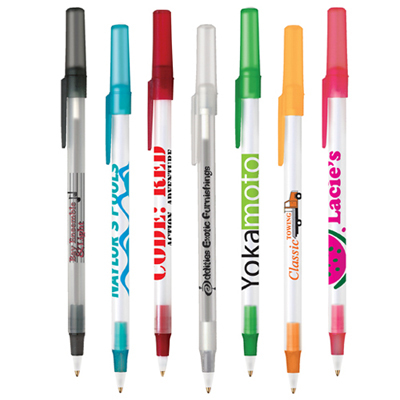 Make your mark with the custom imprinted BIC Pivo Pens. 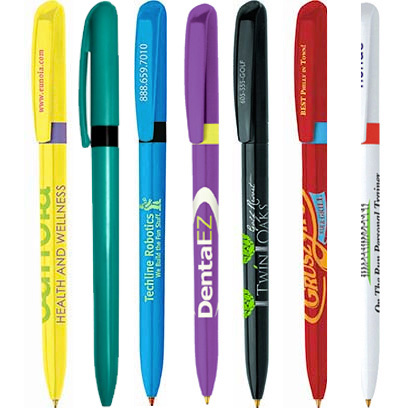 Corporate Promotional Items such as these pens will take your brand name places. These pens come in a choice of colorful trims and you get 1.2 miles of writing blue or black ink. 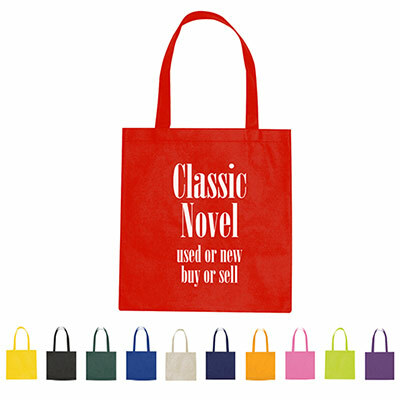 These sleek pens have a smooth twist-action making them perfect for corporate gifts. 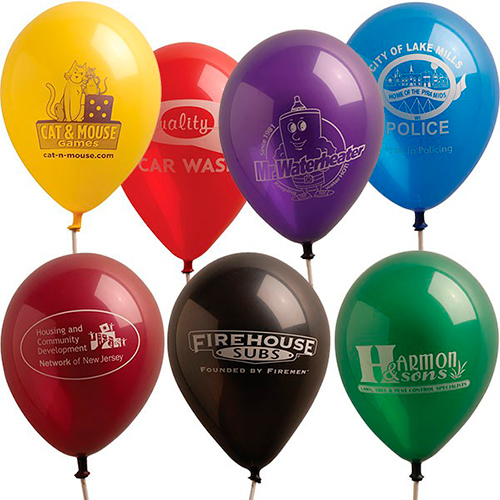 Choose these corporate promotional items for your brand advertising and boost your ROI while improving your presence. "I loved the style of these pens. They write well and look unique. " "We wanted to associate our business with branded pens, which is why we went for the Pivo®. " 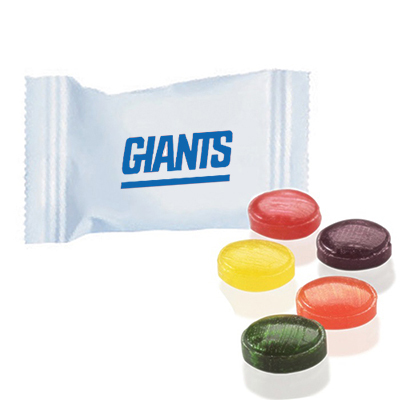 Choose from 10 different ring colors.